For Augusto Farfus, winning the FIA GT World Cup was an emotional occasion, and you didn't have to look very far to understand why – just as far as the end of the bonnet on his BMW M6 GT3. The legend ‘Thank You Charly’ was written on it, as legendary Schnitzer team manager Charly Lamm, a regular fixture at the team since the 1970s. would retire after Macau. Farfus was determined to give him a send-off that he would remember. 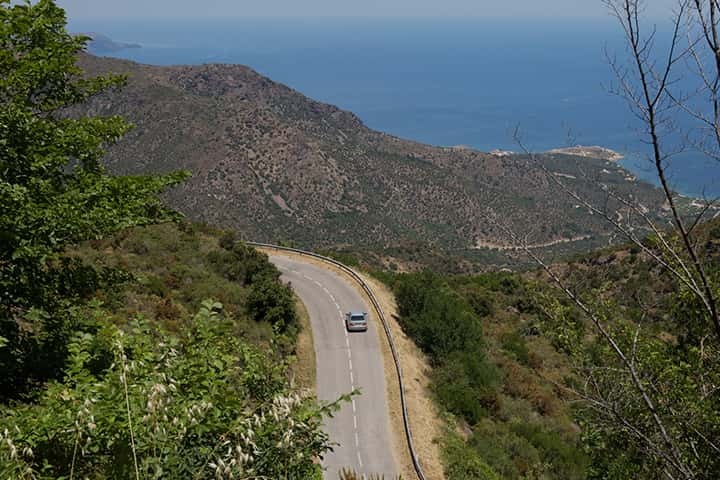 The Swiss team manager was understandably moved after the 18-lap race, having seen Farfus win from pole and see off the attacks from his rivals, with the M6 holding an advantage on the rapid straights but looking more vulnerable on the twisty mountain section. There was another reason why Farfus enjoyed his Macau win so much: it took place 29 years to the day since his motorsport career got underway, back on minibikes in his native Brazil. 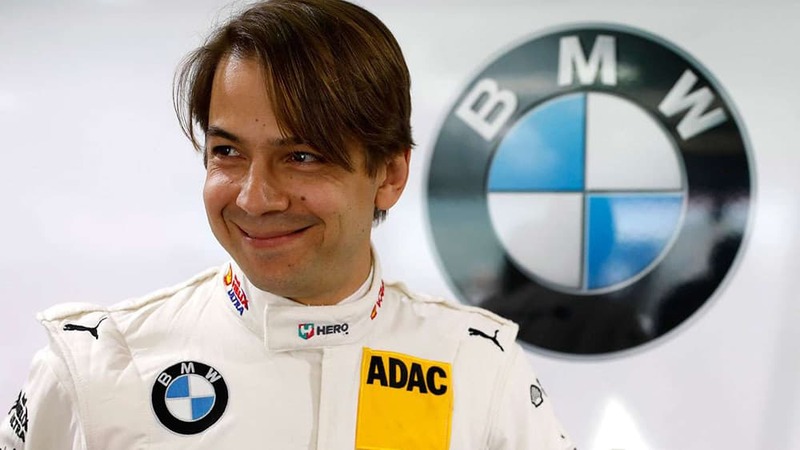 Farfus, now aged 35, was born in Curitiba and has driven for BMW since 2007 across a variety of disciplines, including the FIA World Touring Car Championship and DTM. 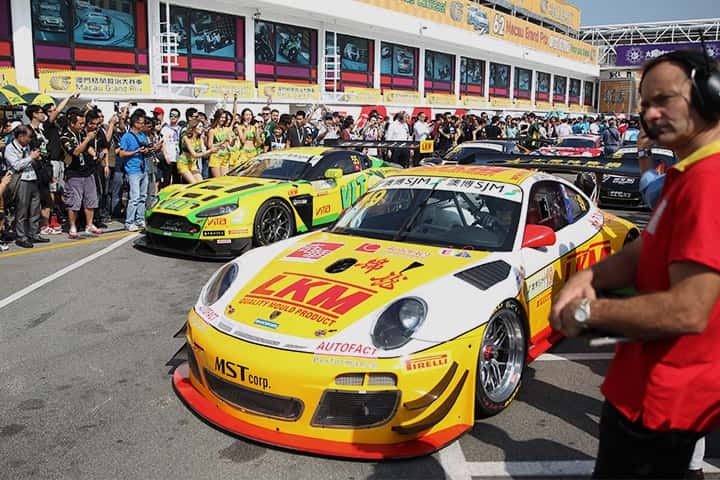 He last won the Guia touring car race in Macau in 2009, but this was his first victory in the GT category. And there could be a few more of the same. Next year, he’ll be leaving DTM behind to concentrate exclusively on BMW’s GT racing campaign. 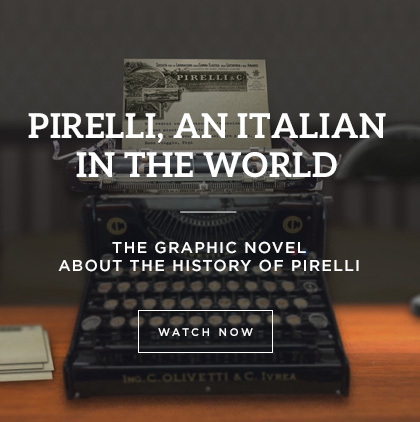 This means that he will continue the relationship between BMW and Pirelli, with the latest M5 road car – a car widely recognised as being the ultimate sports saloon – also running on specially-developed P Zero tyres as original equipment. That’s just one way in which BMW and Pirelli are together both on the road and the track. He’s right. The top three cars were covered by less than a second at the finish and no one manufacturer enjoyed a particular advantage. This was despite the fact that – unusually for Macau – there wasn’t even a safety car to bunch up the field. Here’s another indication of just how close it was: four of the five manufacturers represented at Macau topped either a session or a race throughout the weekend. When the chequered flag fell on Sunday, there were also four different manufacturers in the top five, from a 15-car field. 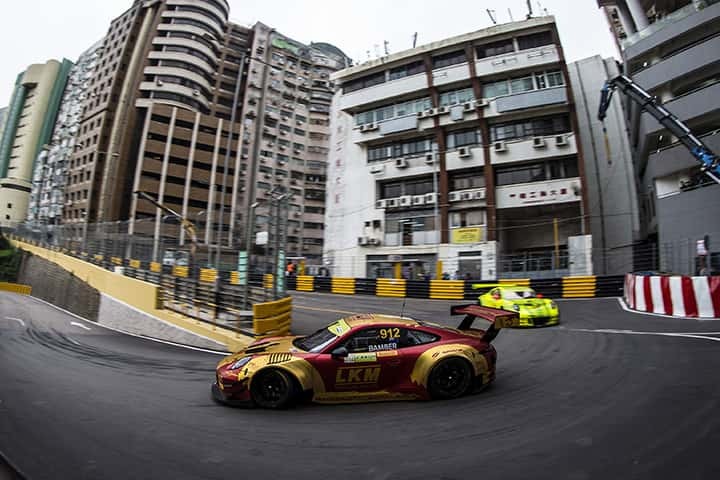 There’s nowhere else like Macau in the world, with so many drivers – including many at the top of Formula 1 – describing it as their favourite circuit. The 2018 competition was the ultimate GT race held there to date – won by the ultimate driving machine.